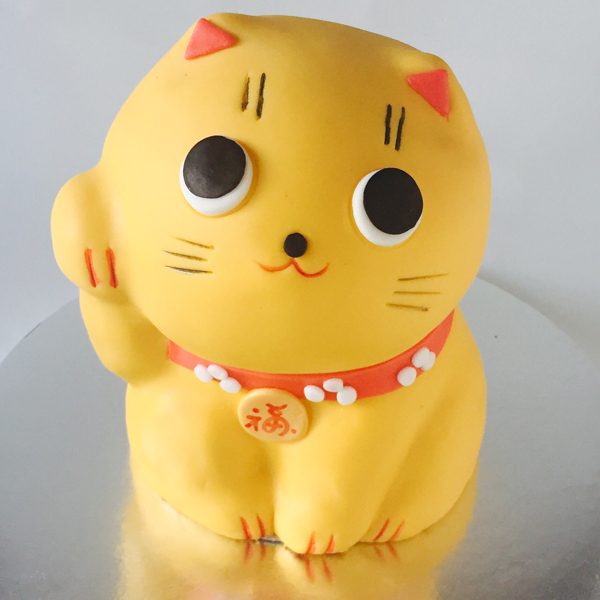 Take a look at the FIVE cake decorating tutorials which got most of your love in JANUARY! Learn how to pipe tiny jasmine, roses and buds and assemble a buttercream flower bouquet cake in variety of pink shades. Learn how to pipe tiny camomiles and hydrangeas and assemble a buttercream flower wreath cake. Learn how to pipe variety of roses and create this heart shaped buttercream flower bouquet cake for Valentine's Day celebration. 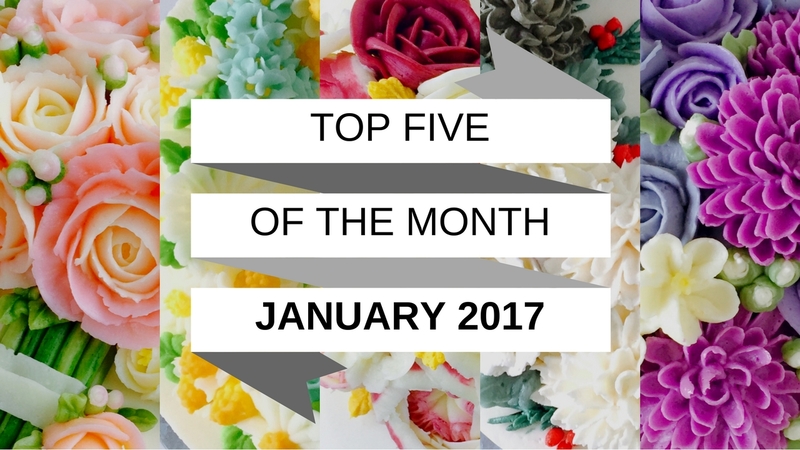 Learn how to make buttercream pinecones, pipe chrysanthemums and roses and create this Christmas floral wreath cake.